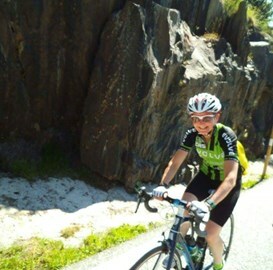 It was great to see those that made it to our groups and events this month. Didn’t manage to see us this month or yet to meet us? 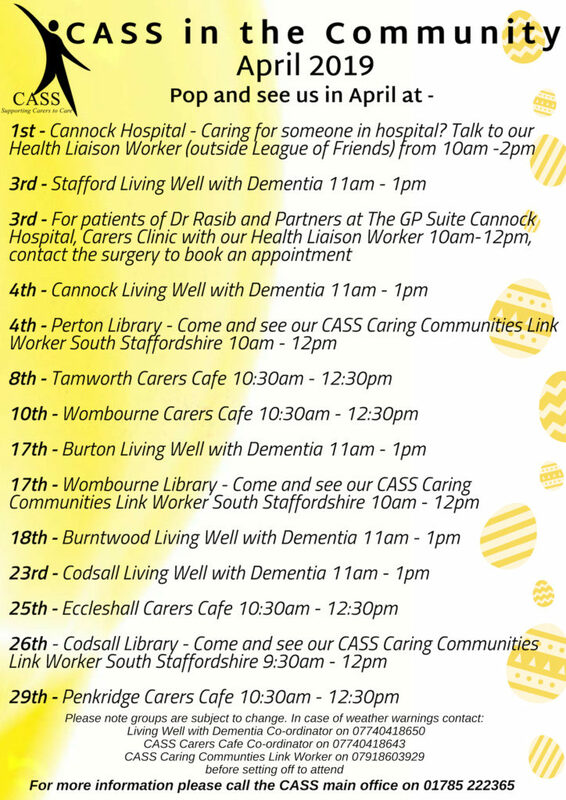 We’ve got lots of dates out and about in the community in April, looking forward to seeing both faces old and new! 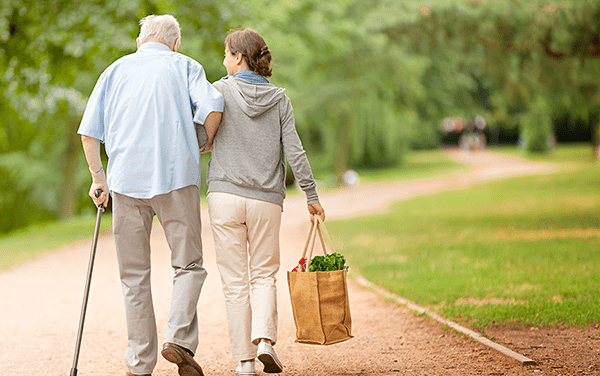 Sally Harrington writes – My partner David came home in April 2018 after spending 14 months in a nursing home and I retired so that I could care for him. Being a Carer can be challenging, stressful and frustrating at times. I am very fortunate to have great support from my family, friends and David’s dementia team. It’s also good to know that CASS The Carers Association is there as support too. 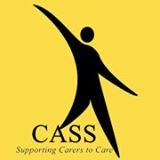 CASS The Carers Association is the only organisation that focuses solely on supporting Carers in Southern Staffordshire. 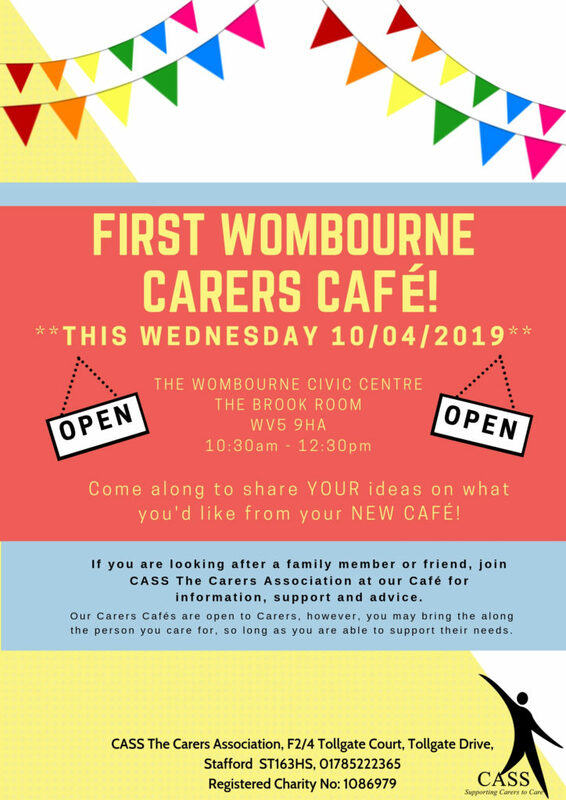 They provide a wide range of essential support to Adult Carers, from information, advice and training to emotional support and social activities. We are looking for enthusiastic people to join our Board of Directors here at CASS. The role is voluntary however expenses for travel will be paid. Contact CASS on 01785 222365 now for more details or read the ‘Role Description of CASS Directors’ under the menu item ‘Our Directors’ above. We’d love to have you on board and it’s a great way of using your personal skills outside of your normal daily life. Why not give CASS a call to arrange an informal chat before you decide.